2016 continues to be a great year in reading. Although I have only read 22 books this year so far (a sad amount considering 100 novels was my ultimate goal for this year), I have enjoyed most of the books I've completed. Currently I'm approximately 29 books behind my reading goal, I fact which I of course attribute to school work [😂], but I still have hope that I can catch up before the end of the summer. With that said, six books in particular rise above the others as the most memorable books I have read so far in 2016. Surprisingly, each book hails from a different genre. Nevertheless, each possessed key aspects that kept me eagerly turning pages. Six of Crows, coincidentally, was my first read of 2016. Even though I picked this book up a couple months after publication and online buzz, I still became engaged in the story. Bardugo's world-building and character development were exquisite; despite my initial unfamiliarity with the setting, I quickly assimilated to and loved the setting; despite the multiple perspectives, I could easily distinguish each character's point of view. 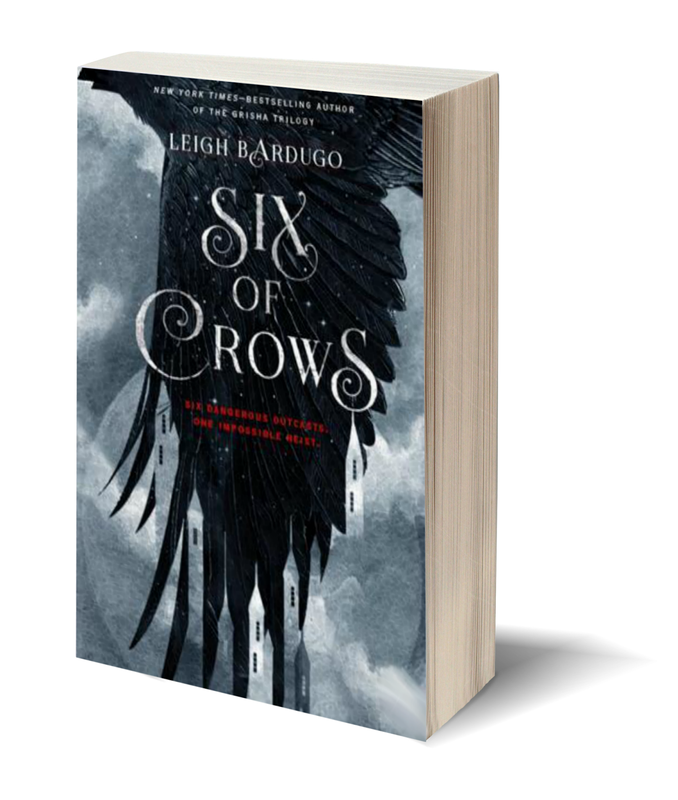 If I'm completely honest, I liked Six of Crows much more than the Grisha series. 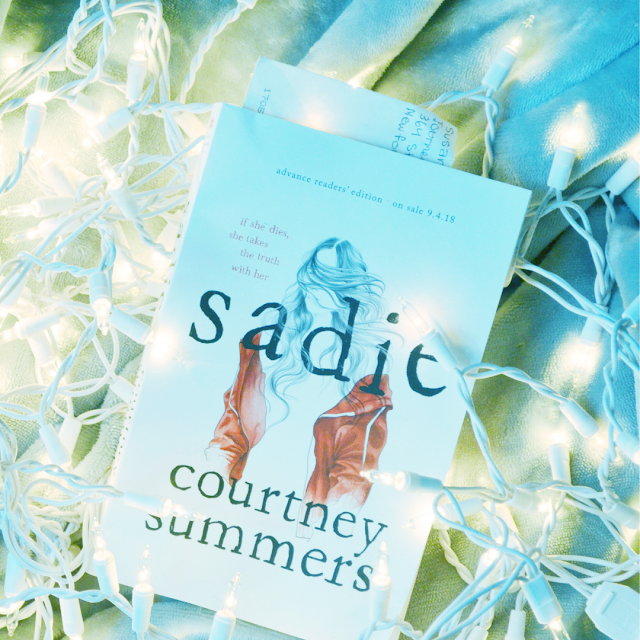 Complete with romances and friendships I could root for, new enemies at every twist and turn, and clever plans imagined by a teen heist society, this book was the full package! I have a love-hate relationship with required reading, but The Glass Castle almost makes me glad that students are forced exposed to different types of literature. At first, just the fact that the book was nonfiction intimidated me. Once I started reading, though, I was hooked to the story and the nonfiction aspect wowed me further-- I couldn't believe that the story I was reading was completely true. 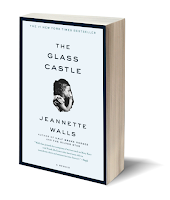 The novel follows the childhood of renowned journalist Jeannette Walls, which included homelessness, sexual assault, moving often, and coping with drunk and withdrawn parents. Even as I grew angrier with the Walls' children's living situation, I was awed by the author's avoidance of talking negatively about her parents or her experiences. I'd recommend this book to anyone seeking different perspectives and experiences. This book may just be my most favorite of the year so far. I adored the voice in My Lady Jane that kept climactic and suspenseful moments lighthearted and even funny. The authors seamlessly integrated magic into the story, so despite its [somewhat] origination in history, fantastical elements seemed natural. The characters' perspectives were easy to distinguish and their differing personalities shown through the writing. I quite literally could not put this book down, even as I disregarded my summer homework plans and read through dinner. I borrowed this book from the library, but I am definitely looking to add My Lady Jane to my personal library as soon as possible. I hope you read The Hidden Oracle soon! 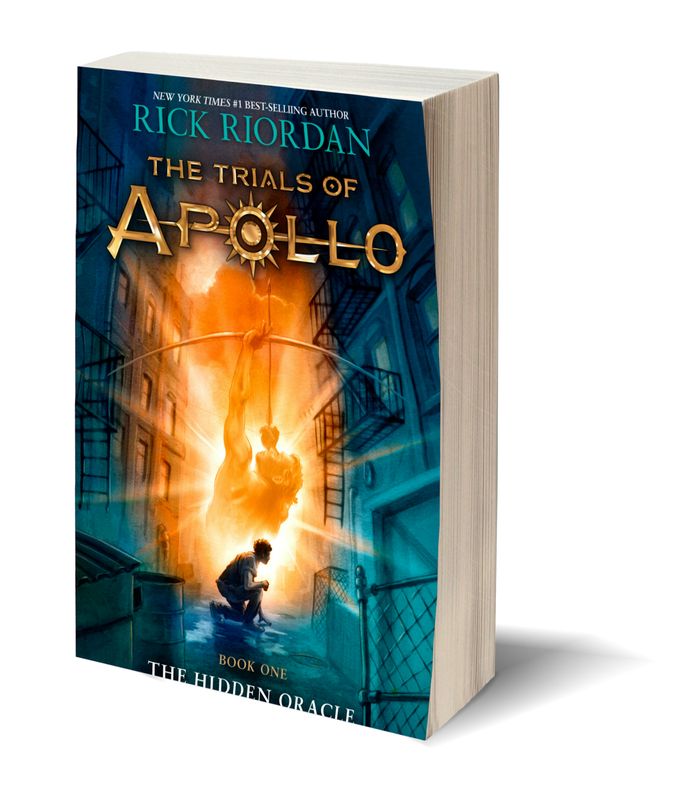 I'm a huge fan of the PJO series and The Hidden Oracle was perfect to satisfy my PJO withdrawal. I've actually never read/seen The Princess Bride and I enjoyed My Lady Jane nonetheless. Happy reading! 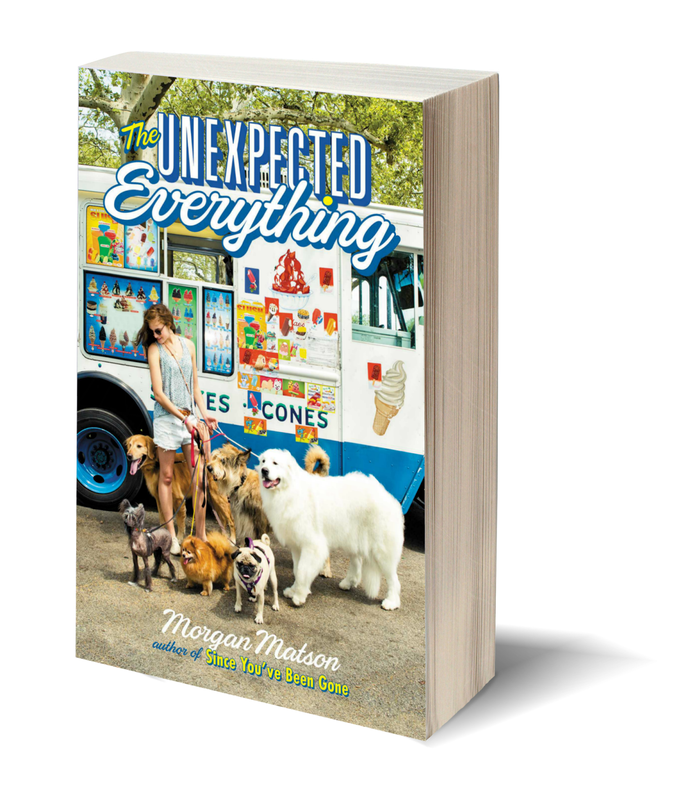 I loved The Unexpected Everything too! It was so much more than I expected. It was also my first Morgan Matson book. 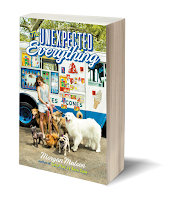 The Unexpected Everything was my first Morgan Matson book, too! I tried to pick up Since You've Been Gone, but I never got past the first chapter-- I was in a reading slump for sure. I might try to pick it up again this summer, but for now I'm satisfied with The Unexpected Everything. I've had The Glass Castle sitting on my shelf for a while, but this post definitely encouraged me to move it up on my TBR. 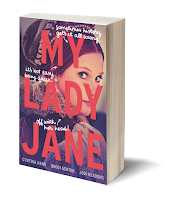 My Lady Jane seems to be a popular release this year as it is literally everywhere, so I need to check that out, too! Off the top of my head, my favorite reads of the year so far are probably The Night Circus and Bone Gap. Both were so different from what I expected. I haven't read The Night Circus or Bone Gap, I'll have to check the out! Thanks for the recommendations. 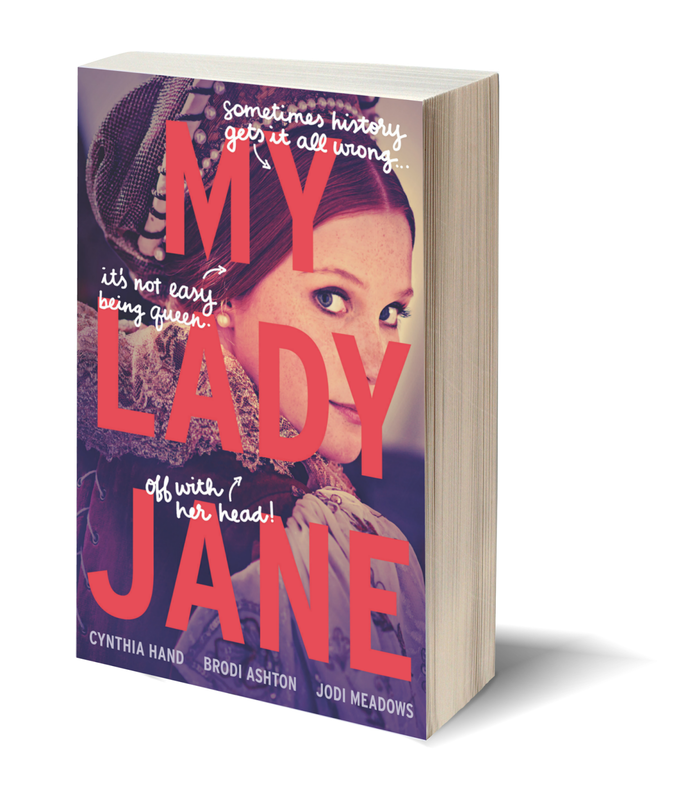 My Lady Jane is one to watch. I hope you enjoy it! I hope you like the rest of the Heroes of Olympus series! Rick Riordan's books never fail to captivate me. I read This Savage Song recently (a few weeks after I wrote this post), and I absolutely loved it! I've been a fan of Schwab's other books and I read TSS a bit late but still enjoyed it nonetheless. I was very hesitant going into this book, at first. 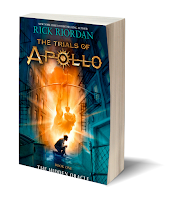 Since Rick Riordan already wrote ten books in this universe, I didn't know if this was going to be just more and more of the same. Thankfully, it wasn't! I fell in love with the characters and I can't wait to read the other books in the series. Apollo is such a funny main character and I'm glad that he sounds very different from Percy, but just as amazing! Hope you enjoy the rest of your reading year! Thanks, Lais! Approaching the Hidden Oracle, I had many of the same fears. I did thoroughly enjoy the Percy Jackson and Heroes of Olympus series, but I wasn't sure if there'd be any creative means left to explore different stories in the same universe. Once I read the synopsis for The Hidden Oracle, though, I was hooked. I haven't actuallu read any of these - but I am not surprised that The Hidden Oracle made your list! Rick Riordan always writes really well and his witty characters are such a pleasure to read about! I completely agree, Geraldine! Riordan's books always seem to please me. I hope you can read The Hidden Oracle soon! I completely recommend Six of Crows to you, Denise! Even though I was iffy about the Shadow and Bone series, I adored SoC and I'm counting down the days until the sequel releases! Thanks Zoe! Initially I was nervous about reading The Hidden Oracle because of how much I enjoyed the Percy Jackson and Heroes of Olympus series, but I was surprised by how much I enjoyed it! I hope you enjoy it as well! Thanks Erin! 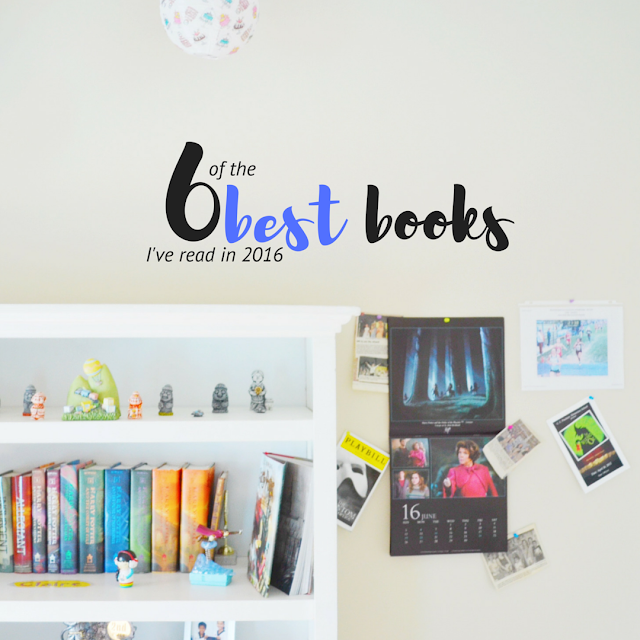 And I totally recommend Six of Crows and A Study in Charlotte to you! I was hesitant to read Six of Crows at first, too. I finished the Grisha series and while I did like some elements of the story, I felt iffy about the series overall. I can say with ease that I enjoyed Six of Crows a lot more, and I'm looking forward to the sequel! 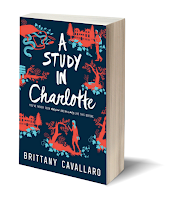 I've actually never read A Study in Charlotte yet :/ but it seems like such a great book! (Plus the cover is stunning.) I've heard about My Lady Jane but I haven't gotten my hands on it yet, but I will read it soon :) Great recommendations!!! Thanks, Anna, I hope you get to read them soon! And the covers are to die for! Yay! 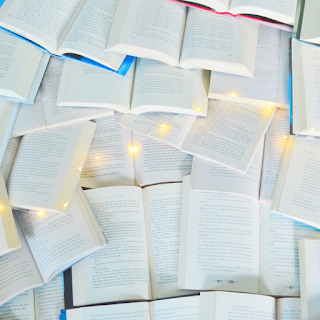 I haven't read The Deal and Me Before You, so I'll have to add those to my TBR! I read Cinder late last year but never continued the series...I'll also have to start Scarlet soon! The only one I read so far is The Glass Castle which was so amazing. There are a couple of other books on your list I want to read too. I'm glad to hear it, Tanya! 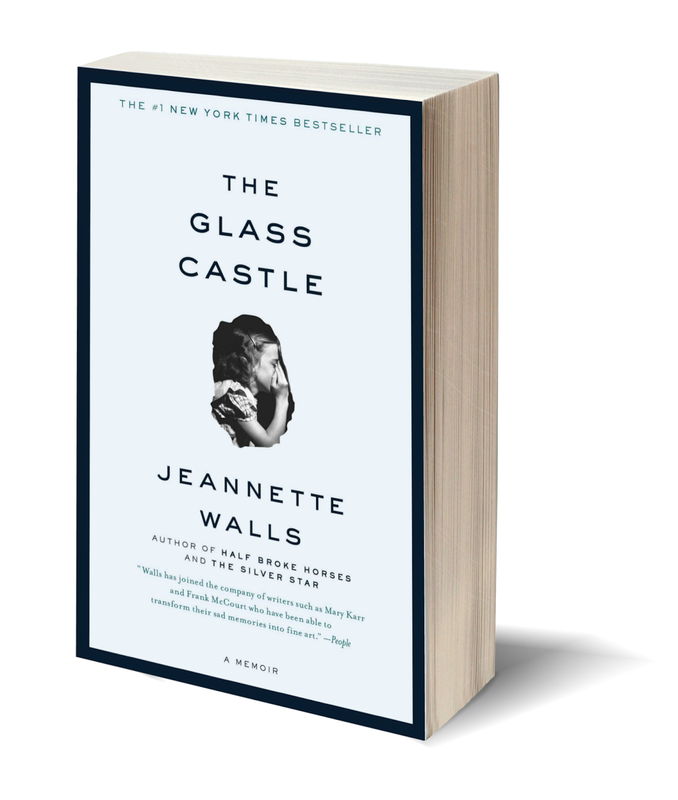 And I completely agree, The Glass Castle was an incredibly memorable read. I hope you enjoy the other books! No problem, Jay! I hope you enjoy the Hidden Oracle! I'd have to say my favorite books of 2016 so far were To All The Boys I've Loved Before (I was a little late in reading that one, but it has become one of my new favorites of ALL time), The Crown, Beautiful Broken Things, We Were Liars, and a couple Morgan Matson books. I read Since You've Been Gone near the beginning of the summer and for a while Morgan's books were all I wanted to read! I LOVED The Unexpected Everything as well! I'm a huge contemporary fan and her books are just so summery and beautiful. I'm still planning on reading A Study In Charlotte. I recently read the first book in the Portia Adams series, which is also a Sherlock spin off, and I really, really enjoyed it! 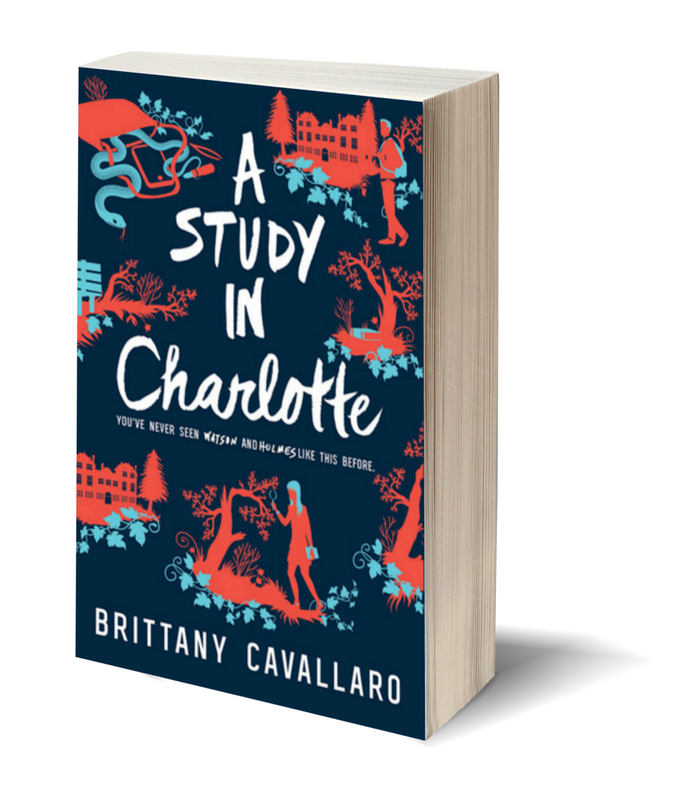 It's definitely worth checking out if you liked A Study In Charlotte.